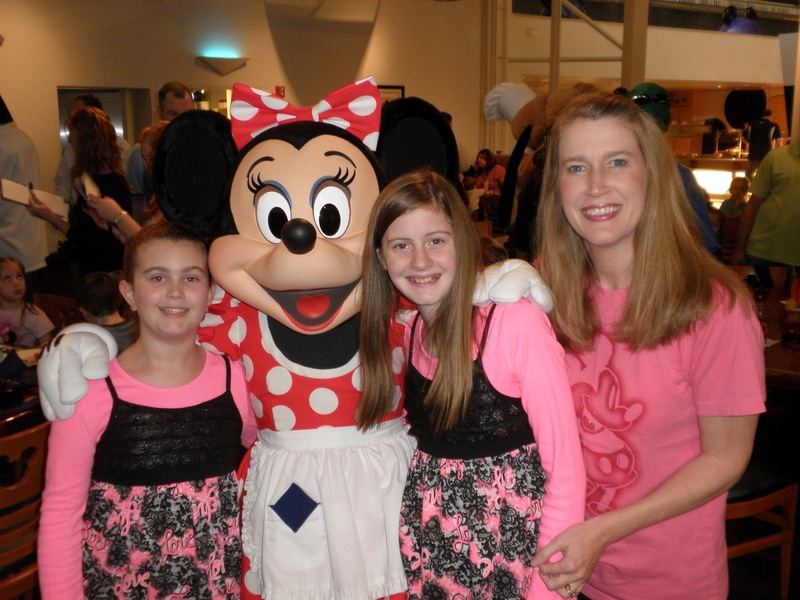 Y’all, we just returned home from Disney World with many things to celebrate – our 25th wedding anniversary, our youngest daughter being 10 years cancer-free, and our oldest daughter becoming a teenager (13). We walked ourselves ragged through the Disney parks having the time of our lives. One day, after tormenting the girls at Hollywood Studio’s Tower of Terror and Rockin’ Roller Coaster (my favorite!) rides, we sat down to drink a coke and when our youngest daughter plopped herself down, she said, “I want to sit on something that doesn’t move!” Brian and I laughed ourselves silly over that! 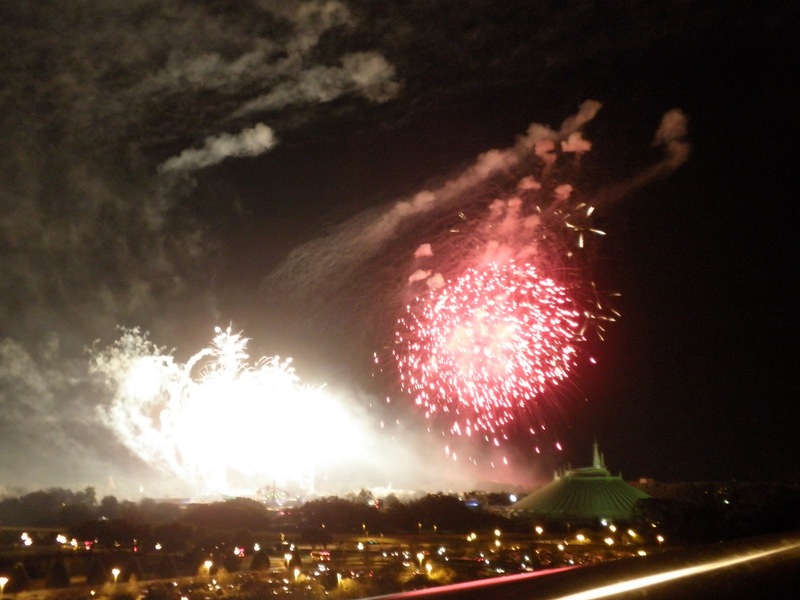 The fireworks at Magic Kingdom from our balcony. 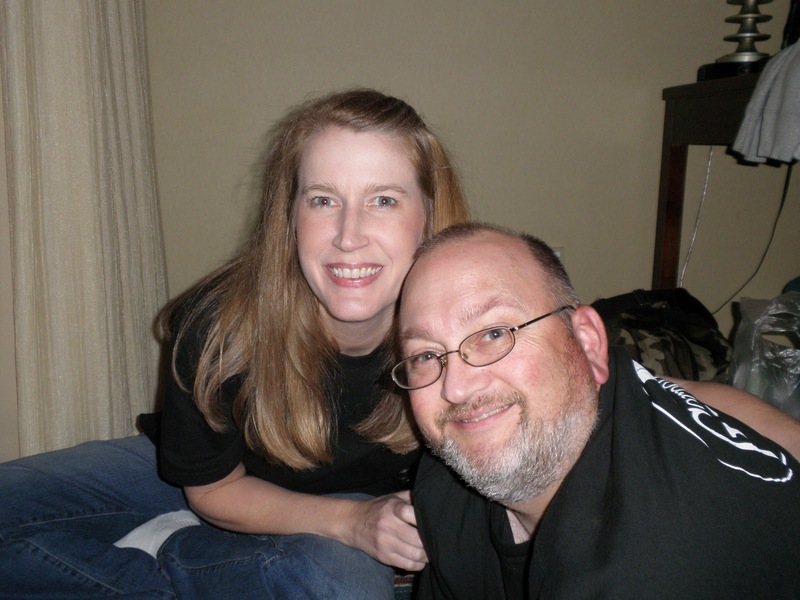 Brian & Shelli after 25 years. Wonder how long I’ll be able to sit “criss-cross applesauce”?! 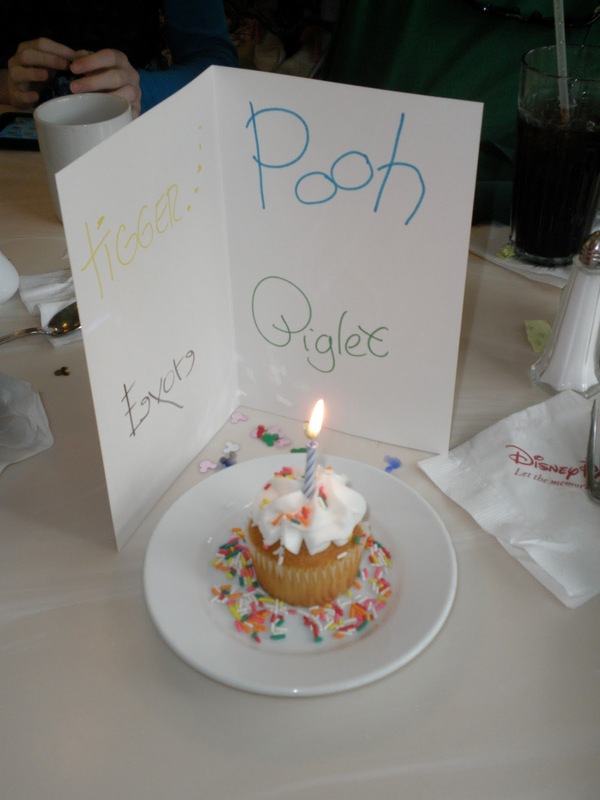 Our anniversary cupcake from Tigger, Eeyore, Pooh and Piglet! We left Saturday returning home. We noticed huge smoke off to the distance. After arriving home, we discovered that there had been a horrible accident with 11 people killed on the very interstate we traveled the day prior. The smoke from brush fires had come over to the interstate, and in the wee morning hours, cars entered into that area and couldn’t see anything. You probably heard about it on the news. Huge car pile-up. So tragic. I turned on my computer today to see where a young teenager was the sole survivor of her family of four because of that car pile-up. Also on the way home, along I-10 in Louisiana, we heard gunfire. I immediately had the girls duck down. Brian said he saw the light from the gunfire in the car ahead and to the right of us. He said it appeared they were firing away from the interstate. Y’all? Why would anyone do something like that? Scared me to pieces. Never heard or saw anymore. I’m thinking that area should be called “The Big un-Easy!” Grin! We all know it, but it just makes you realize all the more how fragile life is. We celebrated our 25th anniversary, but we know tomorrow is not guaranteed. I pray we are able to celebrate our 50th anniversary one day. But this is a reminder to handle this fragile life with care and to live each day with celebration in our hearts and gratitude to God. It sounds like you had a wonderful time, Shelli! I'm rejoicing in your years of marriage and daughters' accomplishments. Life is indeed fragile, my Friend. Thank you, sweet Donna!! Congratulations to you, as well. I am so proud of you for your writing accomplishments … the Lord working through you.